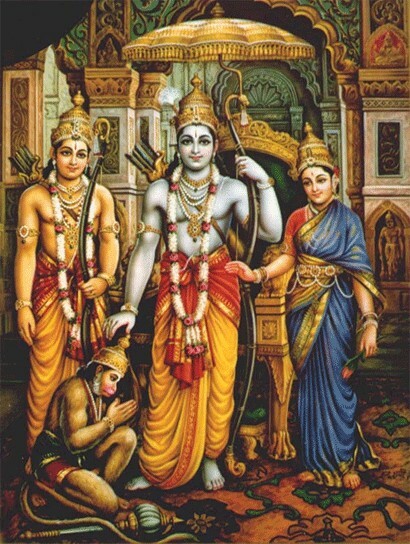 Chapter 56 – Hanuman bidding good bye to Sita. Chapter 57- Hanuman Crossed the Sea. Chapter 68–Sitas Conversation .. Continued. Yudha Gandam–Coronation of Rama (Ramar Pattabhishekam)–Preparation. Coronation of Lord Ram (Ram Pattabhishekam). AS THE CHAPTER 64 IS MISSING AND CHAPTER 63 IS IN PLACE OF 64 TWICE PLEASE CORRECT THE CHAPTER 64 AND THANK U VERY MUCH FOR MAKING THIS WONDERFUL SUNDARA KANDA AVAILABLE ONLINE. Thanks much for pointing it out. The link is corrected now.